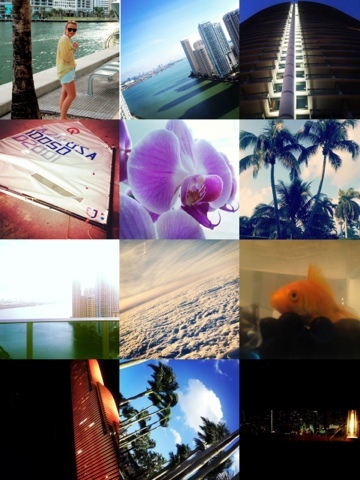 EPIC Hotel- favorite hotel, located in Downtown Miami. The hotel has amazing views (see below), and yummy restaurants. Area 31- Located at the EPIC Hotel. Offers breakfast, lunch, and dinner on the 16th floor. Zuma- Located at the EPIC Hotel, and also has locations in London, Dubai, and Hong Kong. The food is modern Japanese cuisine that delivers an unique taste. Exhale Spa at EPIC Hotel- The spa at the EPIC is fantastic. Spacious gym, and relaxing treatments.